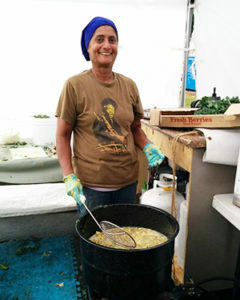 Jasbir Mandair has been coming to VFM markets since early 2016, and currently sells her berries, mixed vegetables, and hot pakoras at Riley Park, Trout Lake, Kitsilano, Mount Pleasant, and Main St. Station Markets. 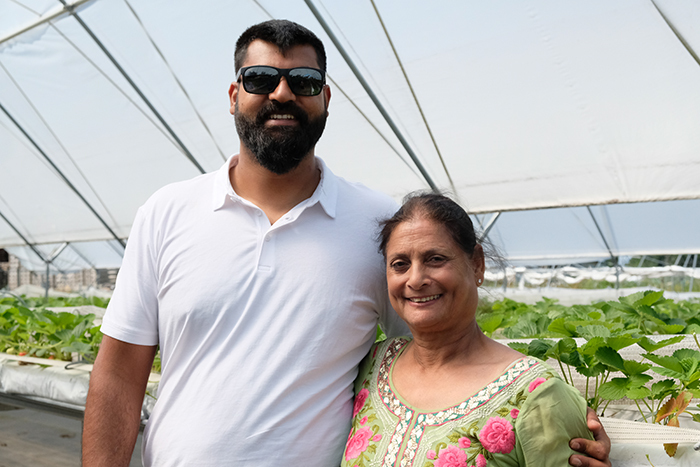 She has been growing commercially in British Columbia since 1983, but her farming roots go much deeper to a childhood spent on her family’s farm in the Punjab. VFM staffers recently had the opportunity to talk with her and tour the farm she runs with her son Sajan in Abbotsford. 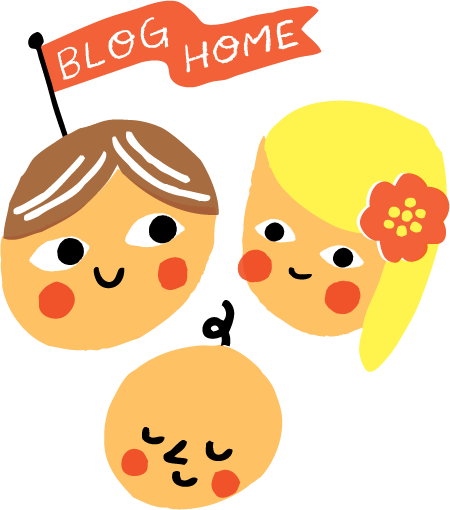 Q: Both you and your husband Surinder were born into farming in India. Can you tell us what part of India you’re from, and what kinds of crops your families grew? A: We farmed in the Punjab. My village was a place called Akara in district Jhalandar, and my husband was from Ghari Baksha. We grew corn, wheat, rice, and sugar cane. Q: How does farming in India differ from farming in BC? A: Farming in India was different for two reasons. First, the technology of the time period back in the 60s meant everything was still done by hand and animals such as oxen. Even the watering was done manually – we used to have big wells and the water was drawn by a chain attached to a bucket. The second difference was the crops themselves – they are completely different from growing and harvesting berries. You cut the wheat at the base and put into bundles; the grain was used for food and the straw remaining was used for feed for the animals. With berries, you pick it and pack it into boxes, but you leave the plant untouched. Q: What is the most difficult thing about farming in BC? A: BC is the best place for farming, there is no real difficulty… the weather is good, land is good, water is absolutely the best. The difficulty is in the work of the farm and finding labor, since the new generation isn’t interested to work on the farm. The other difficulty is selling the product to actually make a living. We can have a really good crop but the price that is paid from the cannery is sometimes not even enough to make ends meet. The profit margin isn’t there – the blueberry can be absolutely amazing but the processor barely pays anything for them. Q: How many family members are involved in the Mandair operation? A: There are about 5-30, very dependent on the crop and how much it is producing, and the time of the year. We currently have 5 core “staff members” – my son Sajan, his fiancé Veerpal Kingra and her sister Ramneek, Dildar Virdi, and myself. Now that we have raspberry, we have about 20-25 pickers that come to pick by hand. Q: What’s your favourite crop to grow? A: I love all three berries (strawberries, blueberries, raspberries) that we grow but if I had to pick a favourite, I would say strawberries! Sauté onion, garlic, ginger, and cumin on medium heat for one minute in a teaspoon of cooking oil. Add the tomato, tumeric, salt and pepper into the sauté mix and cook for 5-6 minutes on medium low heat. 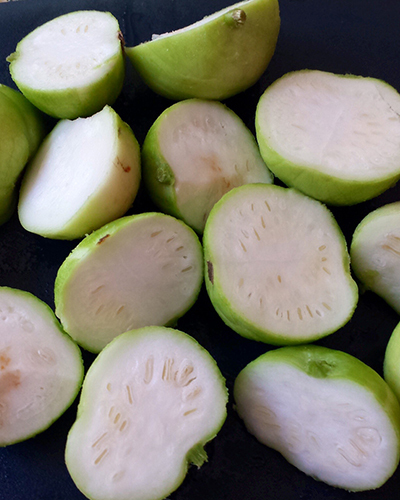 Add in the apple gourd and cook until they are soft. For a more pasty sauce, add 1/4-1/2 cup of water. Garnish with chopped cilantro and serve hot with rice or roti. Also try stuffing it into a tortilla with some sour cream for a delicious, plant-based lunch. You can find Mandair Farms weekly at Main St. Station, Riley Park, Trout Lake, Kitsilano, and Mount Pleasant Markets. To search for their complete market schedule, click here.